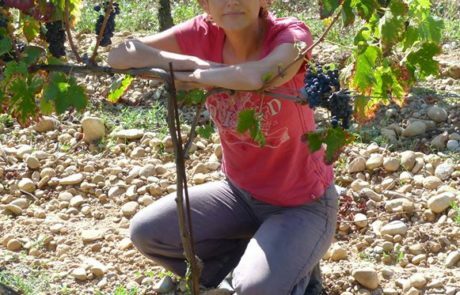 Natacha Chave knew she would make wine like her parents. Before setting up she decided to take her baccalaureate, then went on to obtain her masters in Philosophy of language. 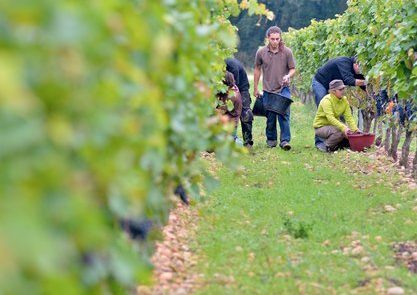 At the beginning of the year 2000, her brother Yann Chave took over their father’s domaine (Bernard Chave), a renowned vineyard created in 1970 on the Crozes-Hermitage and Hermitage appellations. Natacha was now ready to get into the family business. 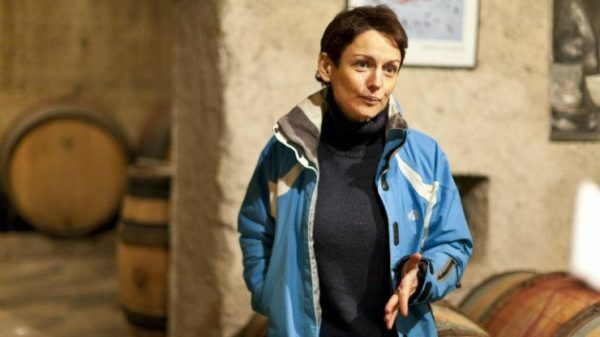 She enrolled at the Suze la Rousse wine university in 2003, then passed a Farming Professional Capacity (CPA), and then did her work experience with various winegrowers to complete her training. 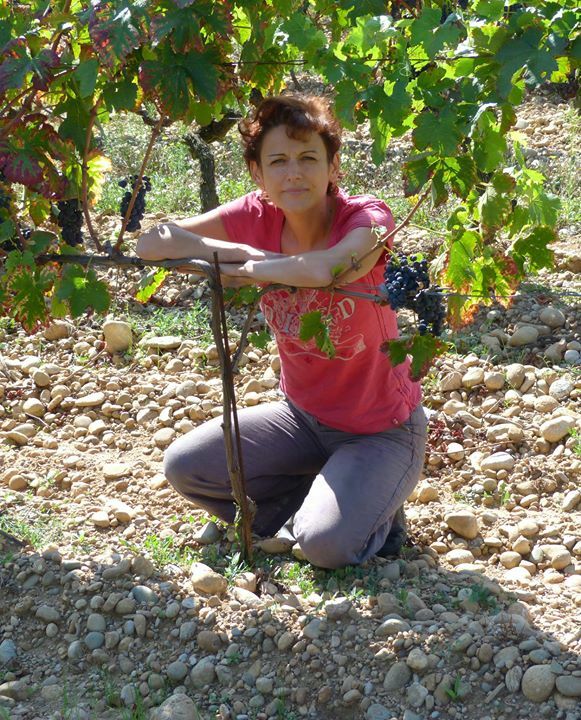 In 2004, she bought 1.5ha of vines in the Saint Joseph appellation at Tournon-sur-Rhône. 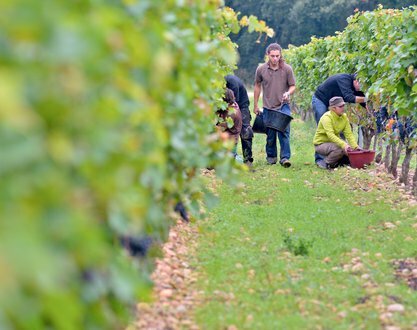 In 2007, she bought 40 years old vines on a Crozes-Hermitage appellation in the Chassis plain (Beaumont-Monteux village) and planted a few vines reaching 5ha extending her domaine to 6.5ha. The name of the domaine is Aléofane, in reference with the imaginary island from a book by author, John Macmillan Brown. According to Natacha Chave, “Our immediate will is the respect of nature, soils, grapes and is to be as little as interventionist as possible both in grape growing and in winemaking process.” Grass covering between rows, total work of the soil according to the years to induce or not competition with the vine. And she goes on with vinification: indigenous yeasts and no enzyme. No filtration, no fining and few sulphites as possible. Natacha also uses biodynamic preparations that favor the stimulation of the plant natural immunity and its balance. — Natacha’s approach is very time consuming, but the payoff is well worth it.